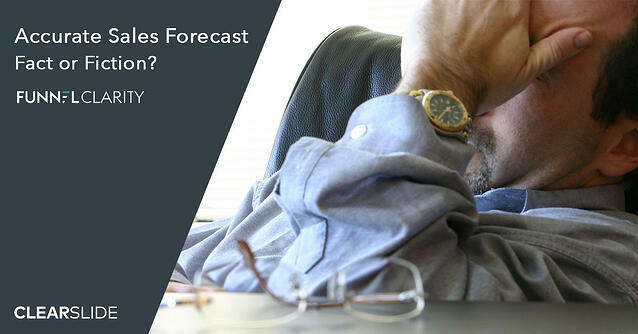 Accurate Sales Forecasts - Fact or Fiction? Perhaps the worst kept secret in the corporate world is the frustration associated with trying to get an accurate revenue forecast. At every level, from the individual sales rep all the way to the CRO, there is typically as much guesswork as science involved in the process of predicting near term revenue.